Anyways, I wasn’t allowed to take photography of the shop itself so I will show you what I ate instead. 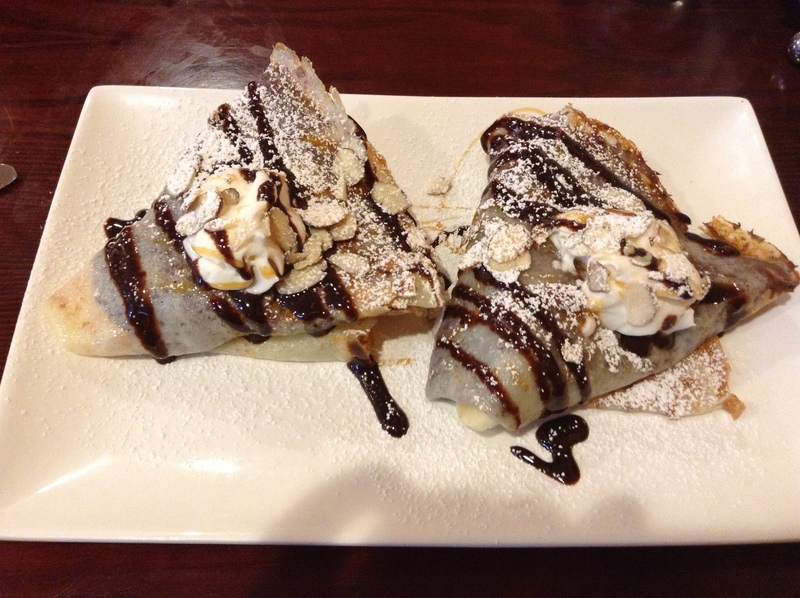 It was a Nutella Banana Crepe and was super delicious! One down, 18 left to go!